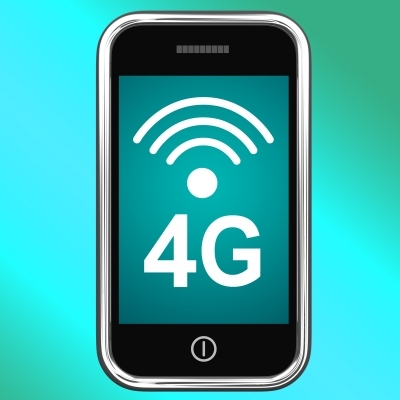 4G mobile internet services are becoming more readily available across the country, but with most network operators charging a significant premium for 4G over the more established 3G data plans what are the benefits of 4G and is the service worth the extra cost? The main advantage of 4G is obviously a significantly faster mobile data connection, but also, in places where it’s difficult to get a reliable, fast ADSL internet connection 4G is proving a popular solution. With a 4G dongle and a portable 4G router users can get connectivity in rural locations where connectivity is unreliable, or on the move – for example on boats, in camper vans or at outdoor events. 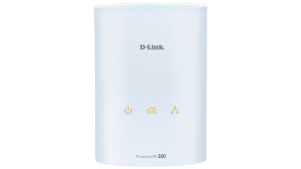 To enable our customers to access the internet in remote locations, D-Link offers the DWR-921 4G LTE router, which can offer users potential speeds of up to 100 Mbps download and 50 Mbps upload. It allows users to access and share their 4G LTE or 3G mobile broadband connections. Once connected, they can transfer data, stream media and send SMS messages. You simply insert a SIM/USIM card and share the 4G LTE or 3G Internet connection through a secure wireless network or any of the four Ethernet ports. You will always get a better signal than with a mobile phone due to the additional antennas that are part of the router. 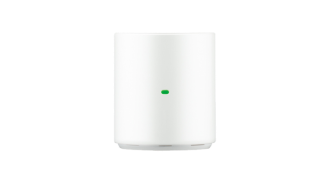 Security is of course a priority for D-Link and the DWR-921 utilises dual-active firewalls to prevent potential unwanted intrusions, while wireless encryption keeps wireless networks secure and traffic safe. Dual-band 4G LTE and 3G support allows automatic 3G connection if or when the 4G LTE signal strength becomes low, whereas the additional xDSL/FTTH Ethernet WAN option gives fail-safe connectivity if either fixed line or mobile broadband fails.